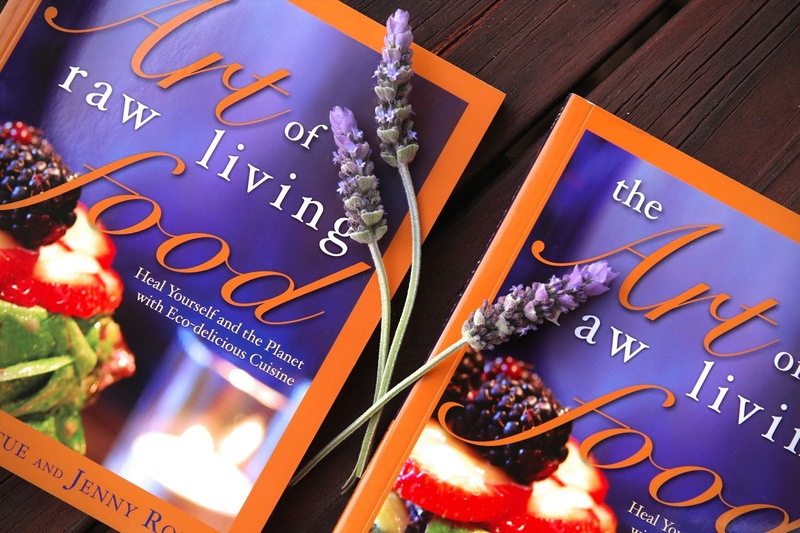 The Art of Raw Food Living: Book Winners Announced! Congratulations to Julie from Iliska Dreams, who in turn selected Elaina from A Little Bit Country as the second winner. Did you like the two prize giveaway or would you prefer the major prize to be a little larger, as was the case in my previous giveaways? I'm open to suggestions! Thank you to all who entered and stay tuned for the next giveaway to be announced later this week. It will have you reaching for the beach towel and running to the sea shore! Winter, be gone! I am so thrilled to have won. Personally I like the idea of smaller prizes going out to more people. I say share the love.